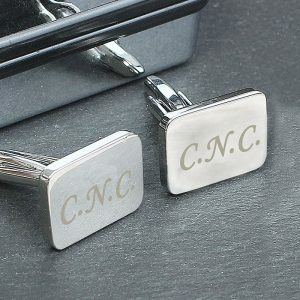 Every gent loves his accessories even though he may not admit it! 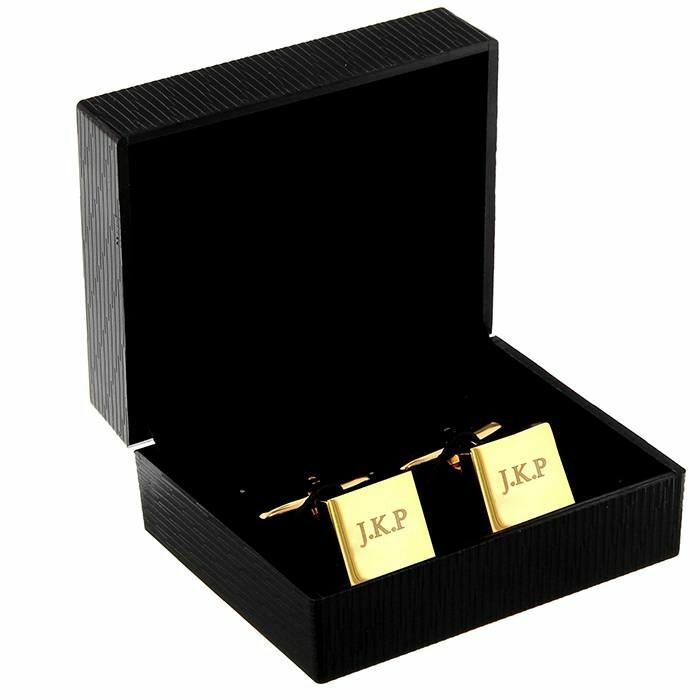 and these Personalised Gold Plated Cufflinks will make a fantastic addition to any shirt, and are a great personalised gift idea for any occasion. A pair that are simple in design and perfect for everyday wear at the office, or for when he’s dressed up for a special social event, a handsome gift for a dapper gent! 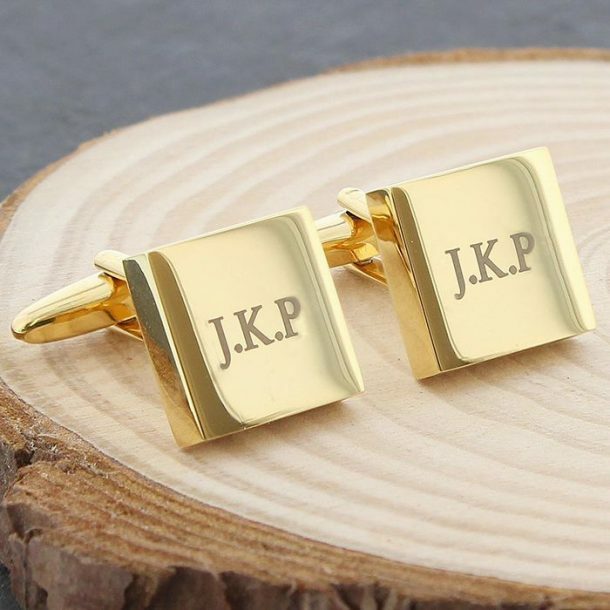 Each cufflink is personalised with any 5 characters this includes any full stops you require, and once complete they arrive presented in a black gift box so the wrapping is almost done for you! 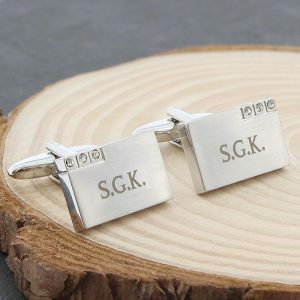 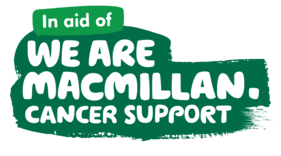 A thoughtful gift he will treasure and wear with pride, perfect for a golden wedding anniversary, a birthday present for dad or grandad or a gift to celebrate a colleagues retirement. 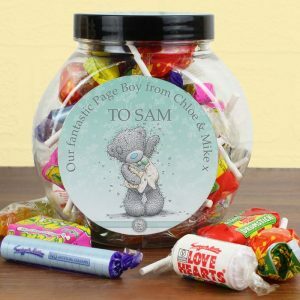 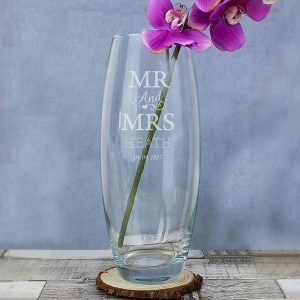 Personalised gifts make memorable keepsakes for any occasion.